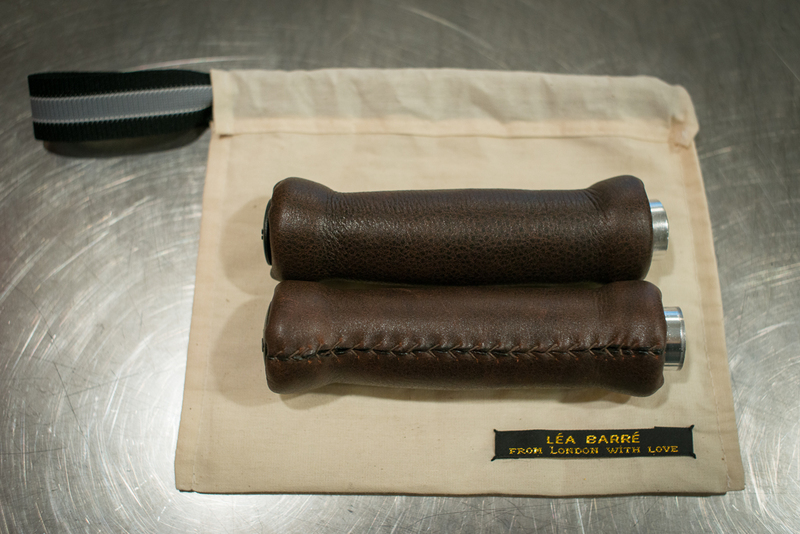 Each pairs are made with leather, hand-cut, finished and hand-sewn for waterproofing and a long life. Choose your favorite shape and color below then email me here. 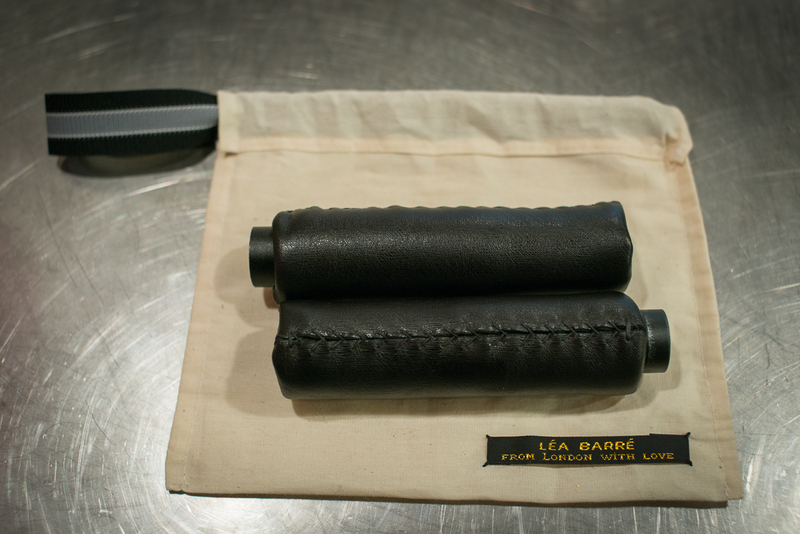 Production takes about a week after placing your order. 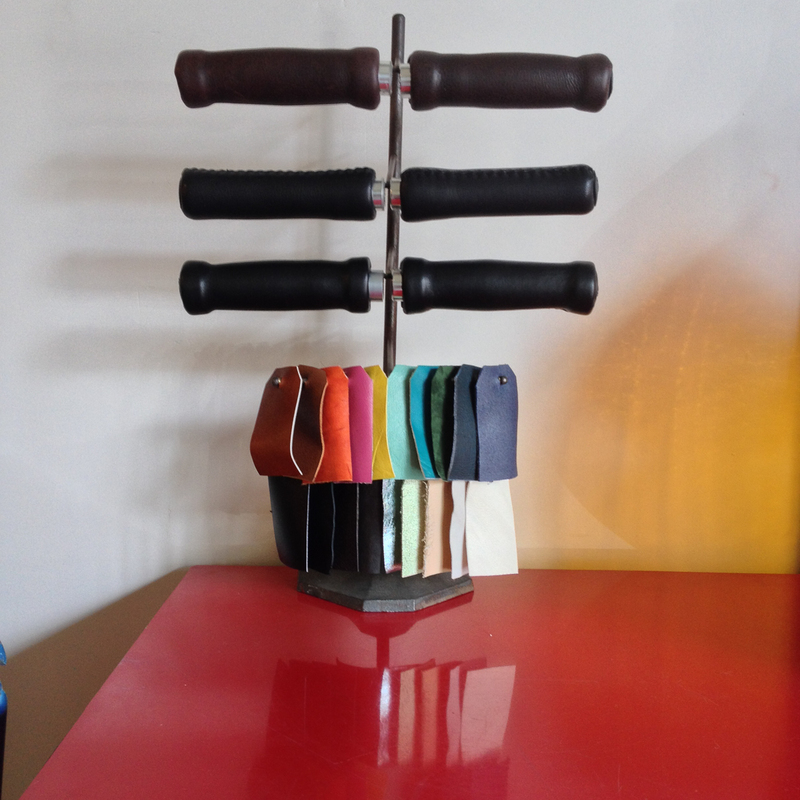 Collection at AUGUSTE HANDMADE or postage can be arranged. 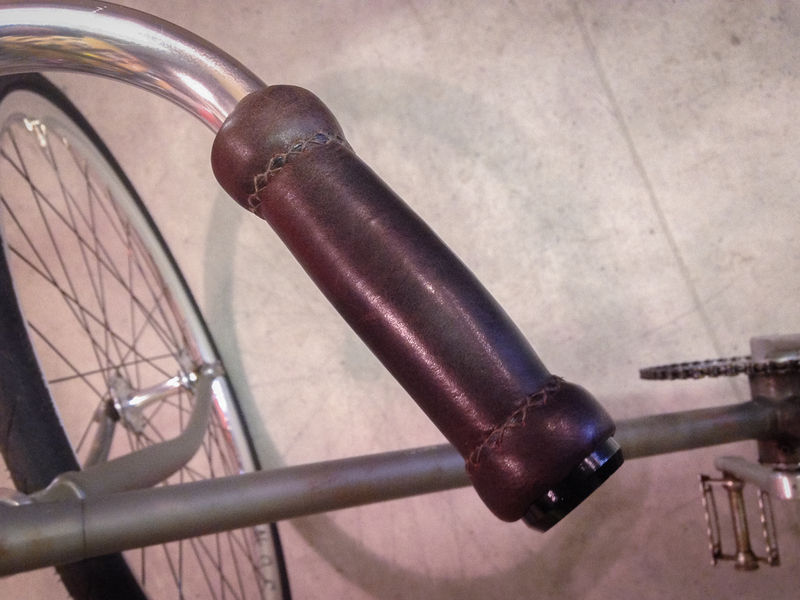 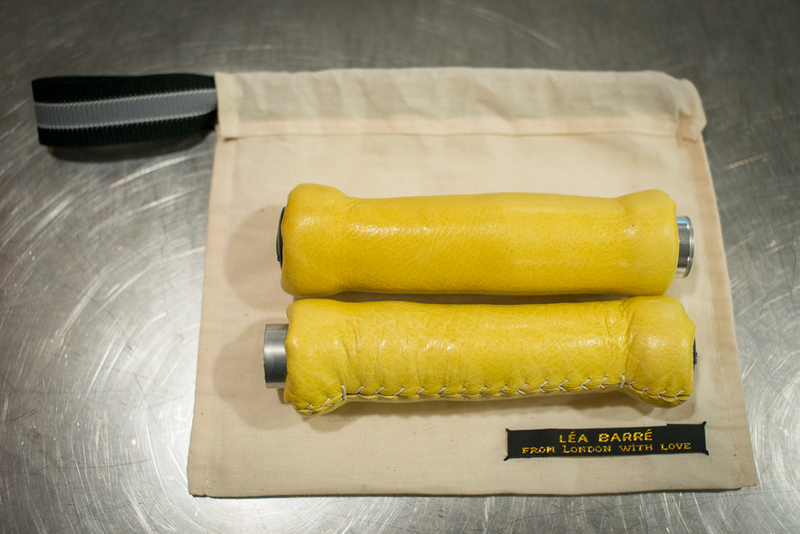 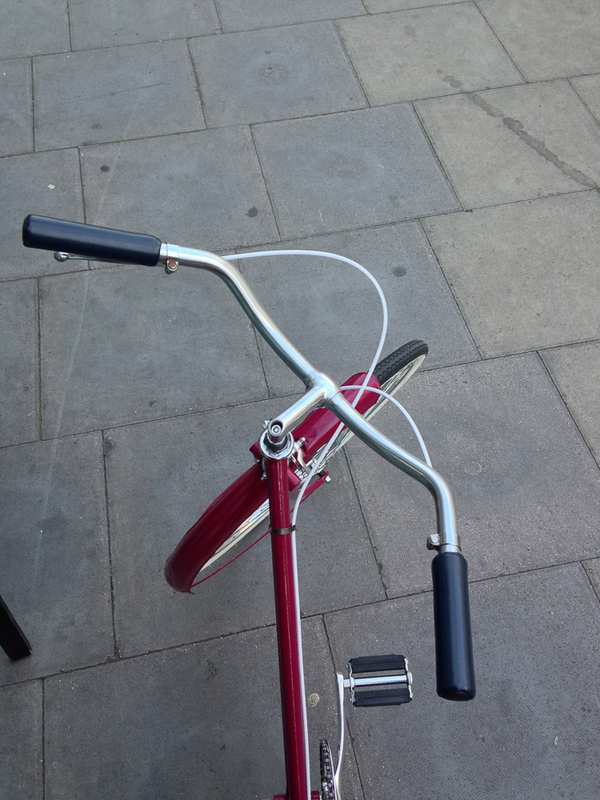 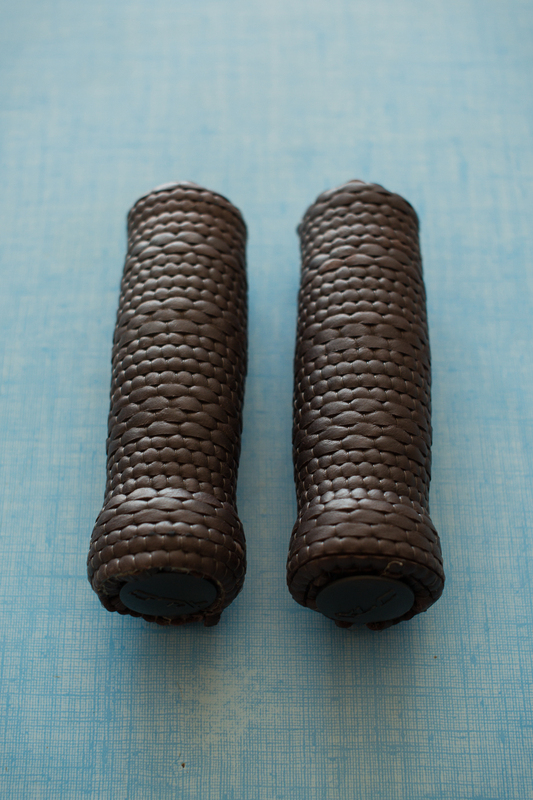 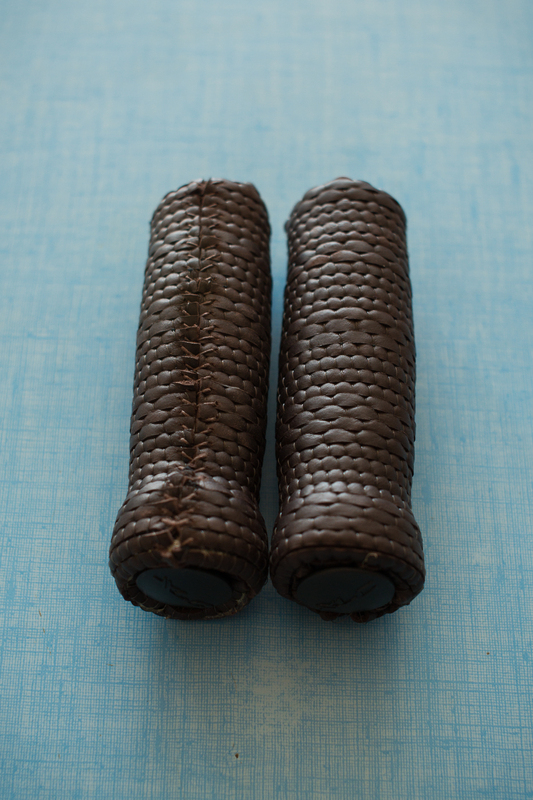 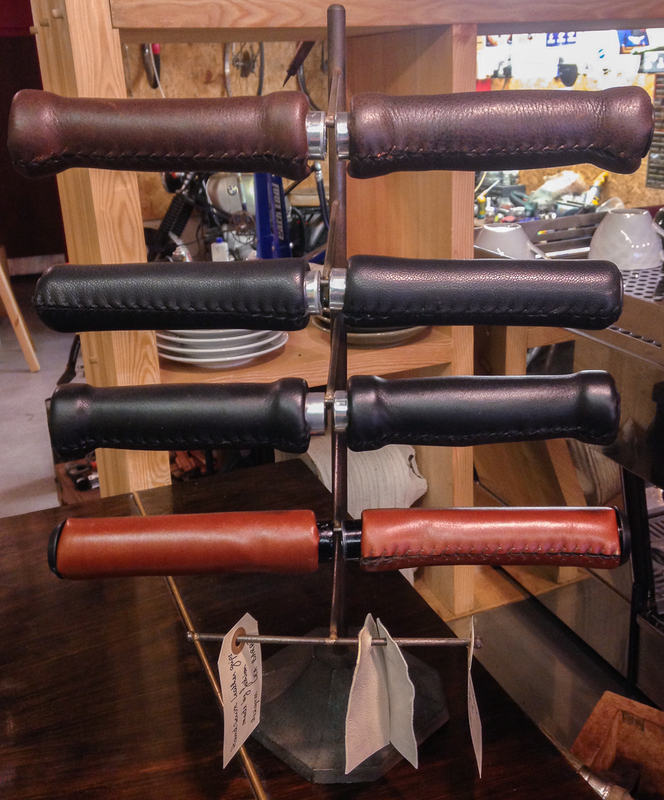 *Woven leather grips is a special edition – 2 pairs available for 50£ each.